We have a customized approach to curriculum development and instruction. We focus on students’ natural abilities and talents to inform our individualized instruction and draw out their maximum potential. Additionally, we have an integrated approach that combines the best of several methods for students and their individual needs. These methods include DIR® (Developmental, Individual-Difference, Relationship-Based), ABA (Applied Behavioral Analysis), and Incidental Teaching. When specified in the IEP, related service providers may collaborate in a co-treatment. We also integrate these services into functional activities, such as, Consumer Family Life (CFL) and Community-Based Instruction (CBI). This empowers students to transfer skills out of traditional therapy rooms. 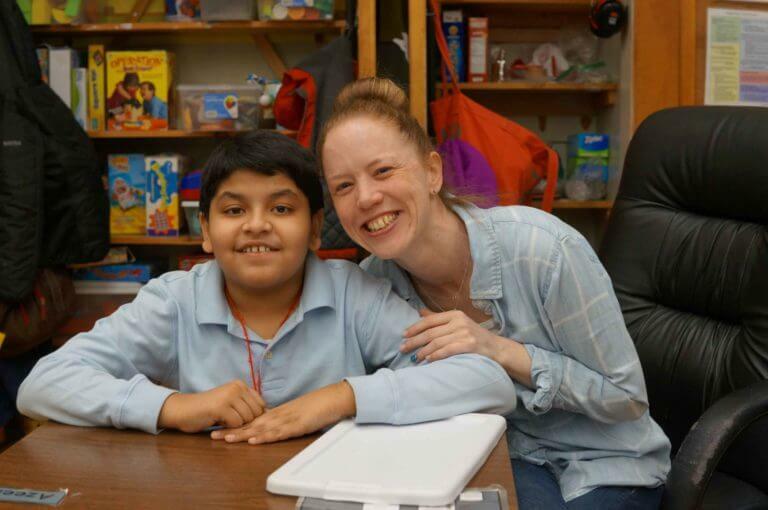 Transition Services — We believe in preparing students for life beyond the classroom by helping them develop real-life skills through Community-Based Instruction (CBI), supported employment options and post-21 programming.